Are you looking for a Pawn Shop in Chino? If you’re looking for a top-notch pawn shop in Chino CA, then you can stop the search right now! Central Mega Pawn Shop on Central Ave. is the place for you. 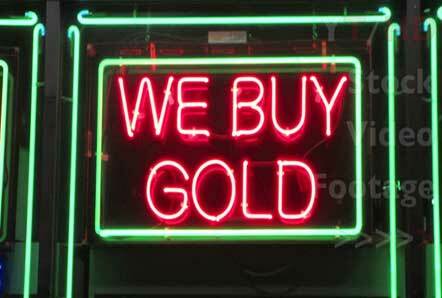 As one of the best pawn shops the Inland Empire, we have been around for more than 15 years. Our Ontario pawn shop is a dependable and trustworthy business for members of the community. While other pawn shops are inconveniently located throughout Los Angeles, our Ontario pawn shop is a short drive away from wherever you are.